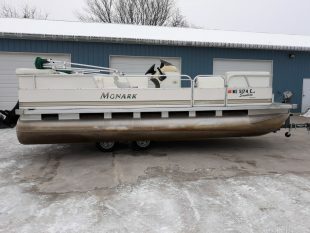 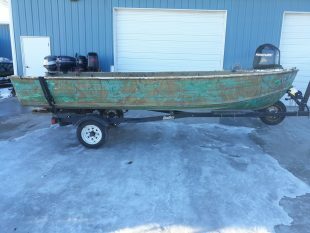 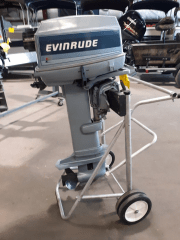 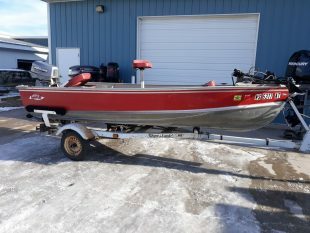 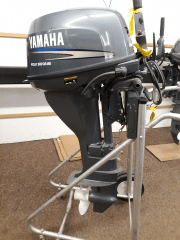 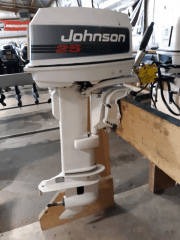 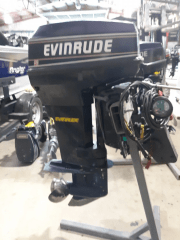 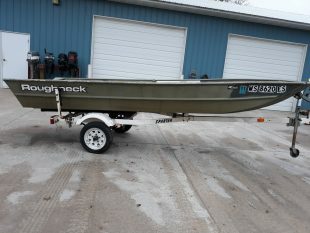 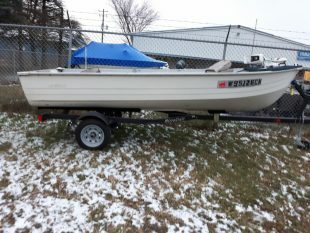 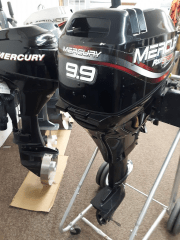 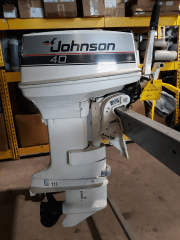 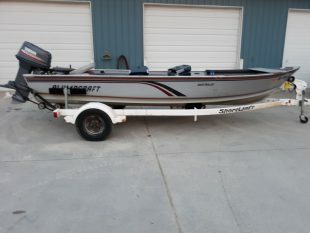 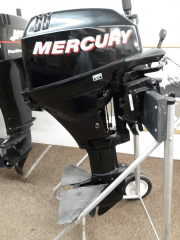 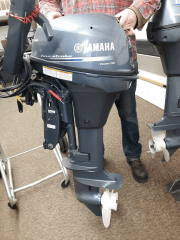 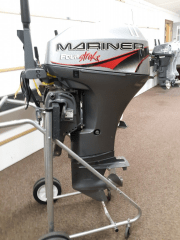 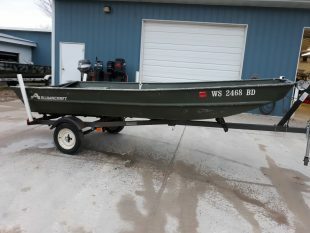 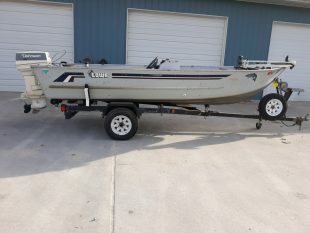 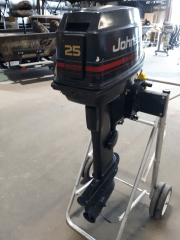 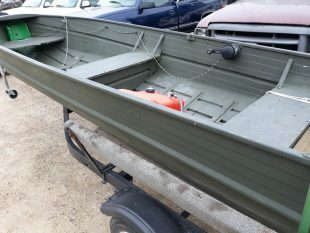 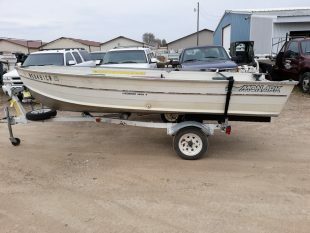 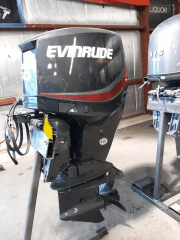 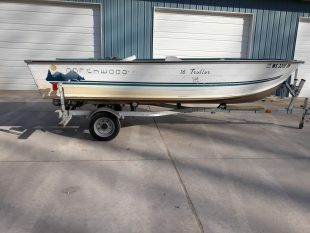 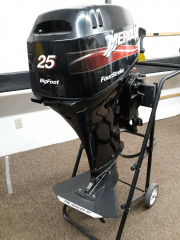 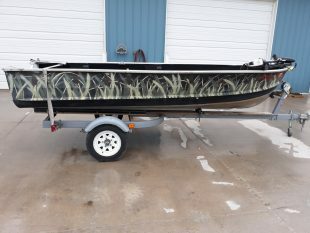 Looking for used boats near La Crosse, WI? 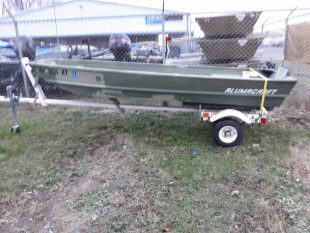 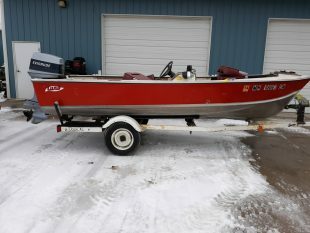 Holmen Marine has used boats for sale. 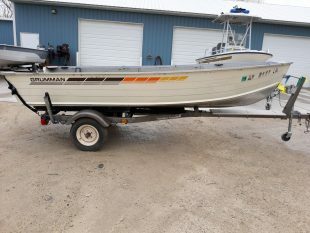 Contact Holmen Marine for a variety of used boats for sale from Crestliner, Alumacraft, Misty River, Lund, Excel, Mirrocraft, Grumman and more. 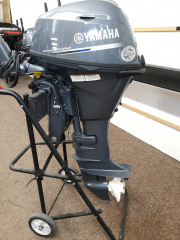 Check back regularly to see what used boats are in stock!